Today there are many ways in which a room can be decorated. One way could be called “wall art work”, it can look special and effective and turn a dull room into a spacious area with more light and uplift, only by our spectacular collections. 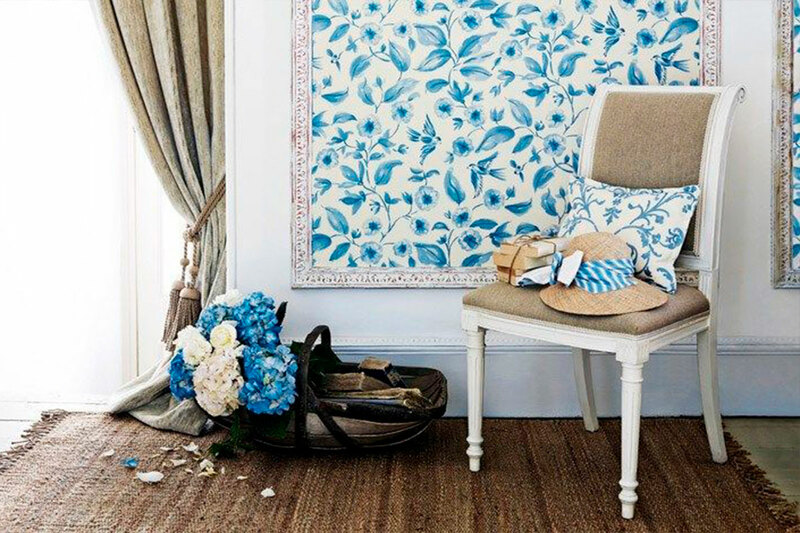 Some rooms look super with one wall paper painted. 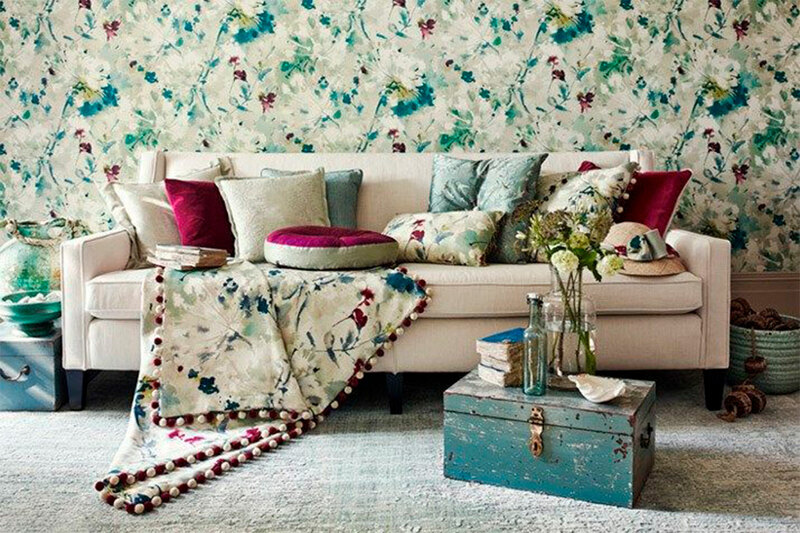 There are so many ways to turn your home into a designer room with the touch of wallpaper, modern blinds or curtains and a little updating of the furniture and units. 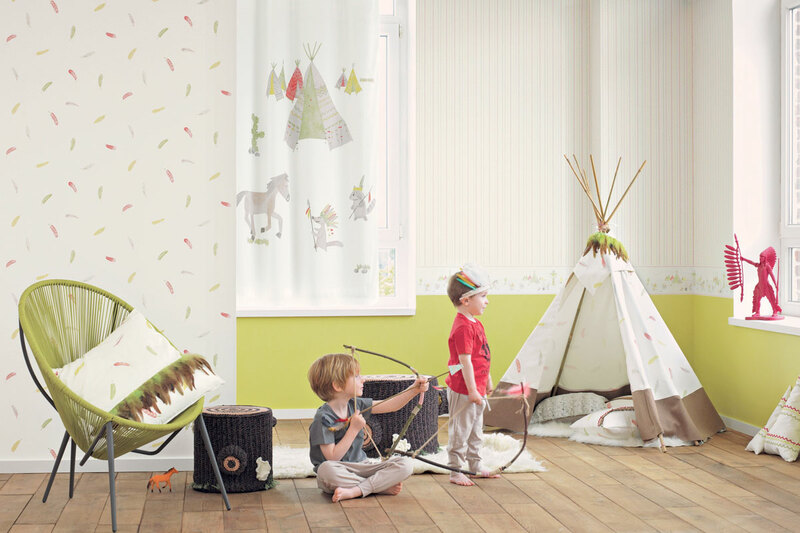 We offer an extensive range of painted wallpapers that can co-ordinate with decoration fabrics for children and young people´s rooms too. 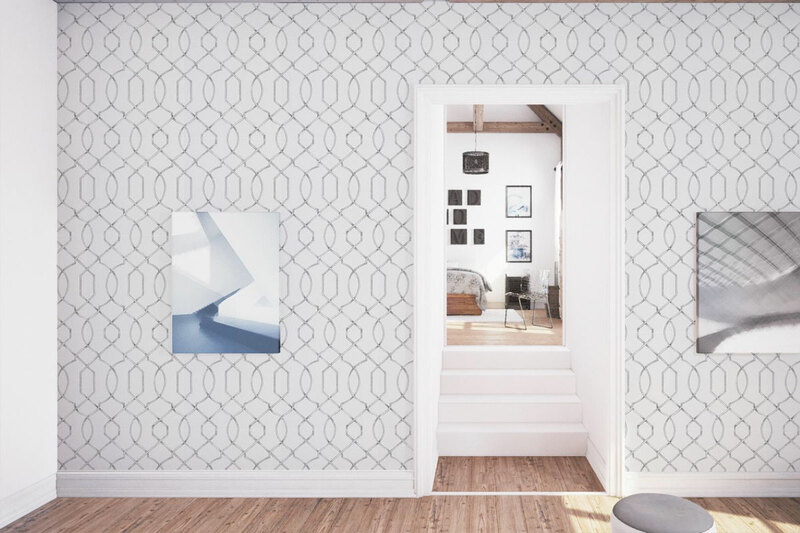 National and imported wallpapers are available in smooth or embossed styles. Floral motifs, symmetrical patterns and so much more. Our service includes advice and guidance for each department.